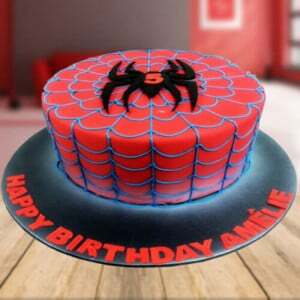 What are The Different Types and Flavors in The Birthday Cakes? 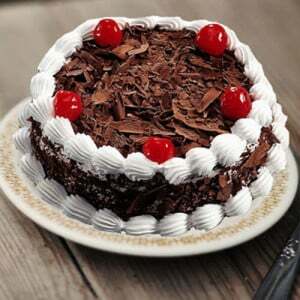 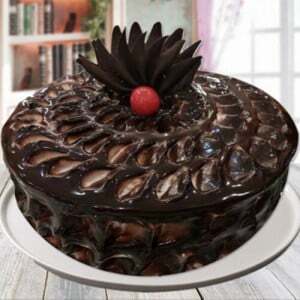 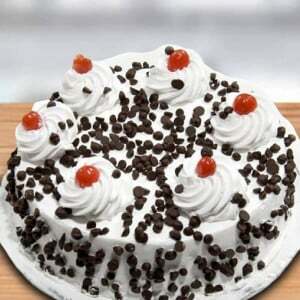 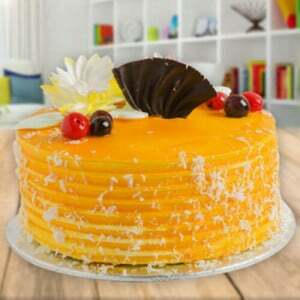 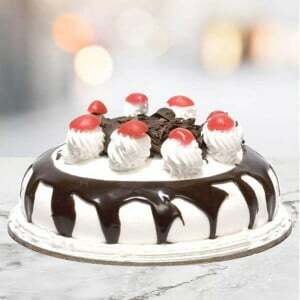 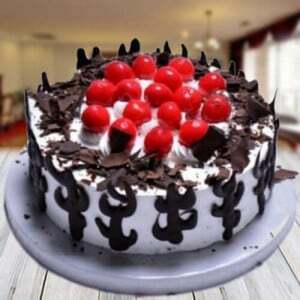 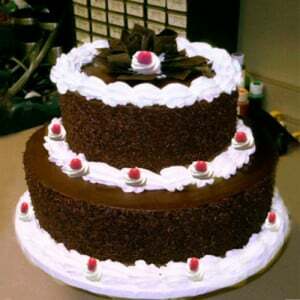 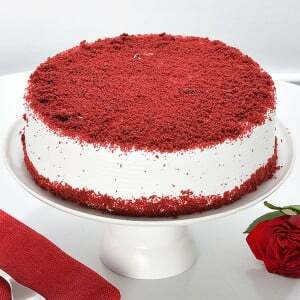 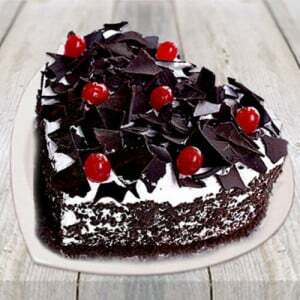 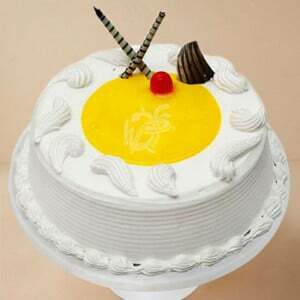 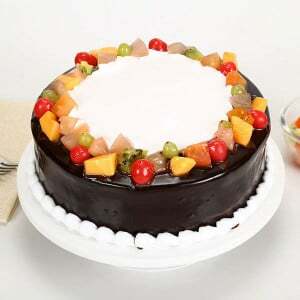 Birthday cake is one of the leading dishes in the birthday celebration in all over the world. 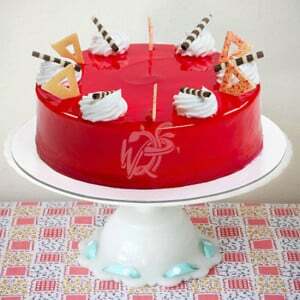 There are different varieties of the cake, and they are cupcakes, cake pops, pastries, tarts, etc. 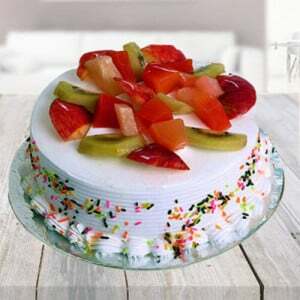 and primary flavors cakes are vanilla, chocolate, and strawberry. 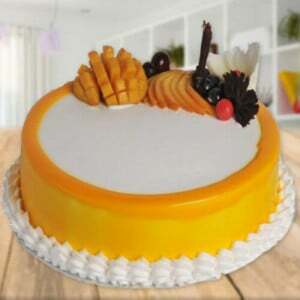 We can get our cake in any shape and also the bakers can make the cake with one color or multiple colors. 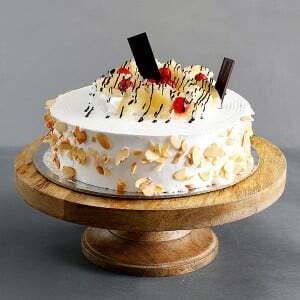 In the earlier days, cake cutting was in the unique birthdays and the weddings, and they made the cake only by using the nuts, flour, honey, etc. 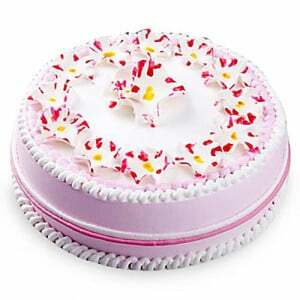 Later the cake took its modern form like various decorations on the cake, with or without icing or fondant. 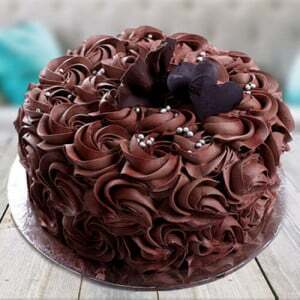 Now everyone is celebrating all their essential occasions with the cupcakes as they wish. 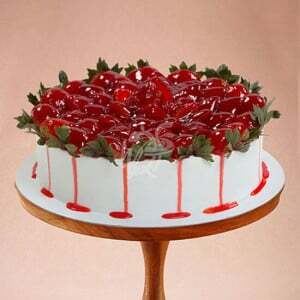 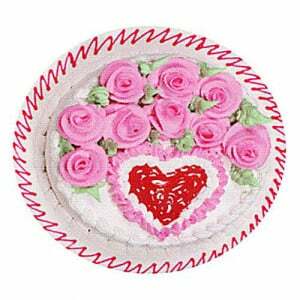 Birthday cakes online are often decorated with candles, strawberries, cherry, etc. 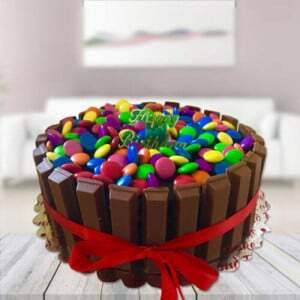 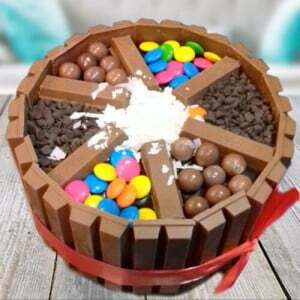 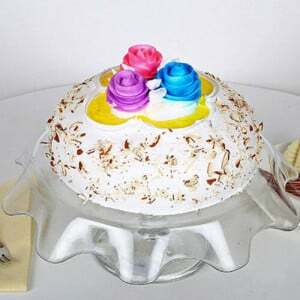 and we can also give the cake along with any other sweets. 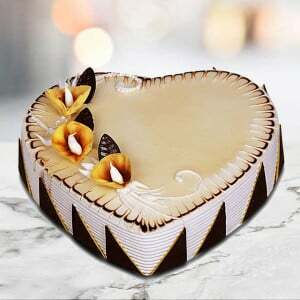 In many countries, we will add some candles equal to our age on that birthday. 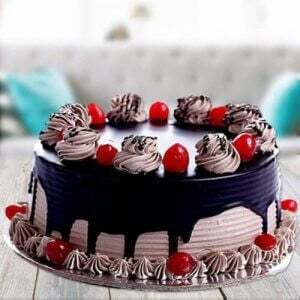 Also, believed that if a birthday person puts off all the candles in one single breath, then the person’s wish will come true. 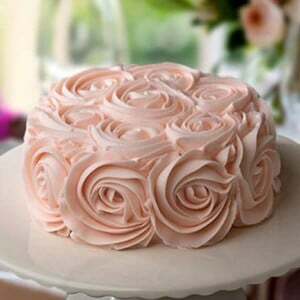 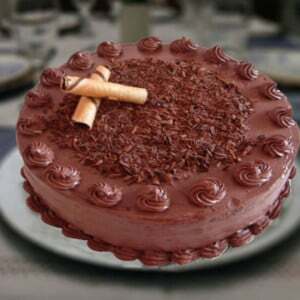 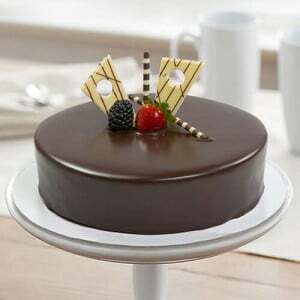 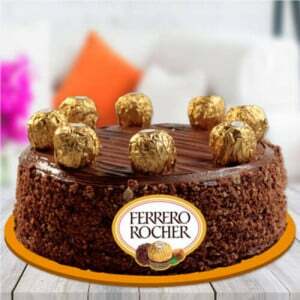 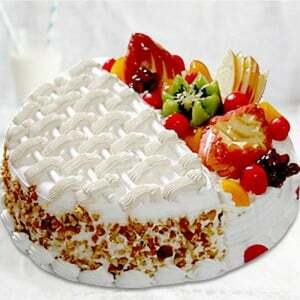 Realize the sharing of joy; the cake will give to all guests who are in the birthday celebration. 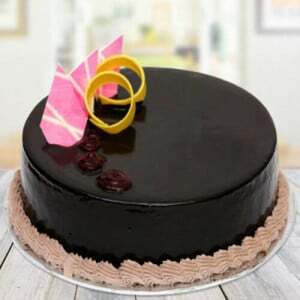 When your friend is in Delhi then you can make them happy by making use of our eggless birthday cakes to Delhi online service and the bakers working in our Delhi cake store will make you the home delivery. 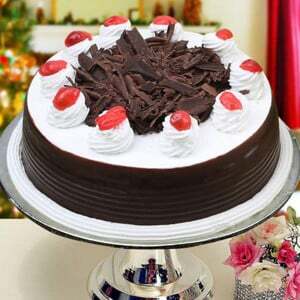 We can even send cakes to anywhere in the world from the internet. 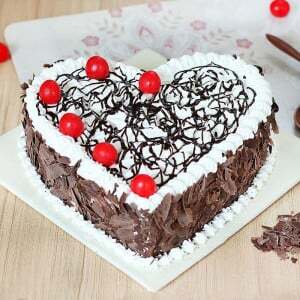 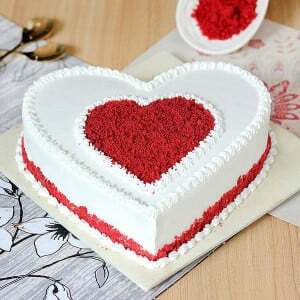 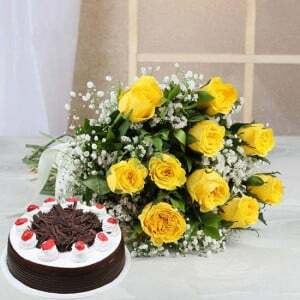 We will be able to see the decoration of the cake, and also we can choose our desired cake along with the message in the cake to our loved ones from the online. 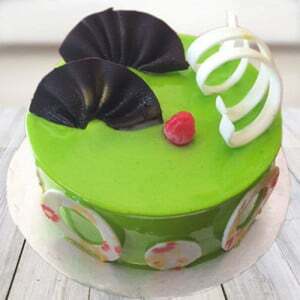 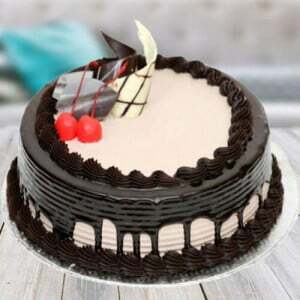 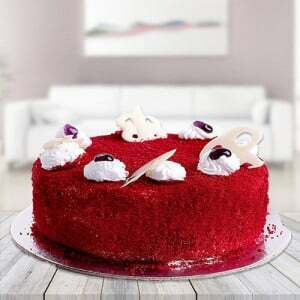 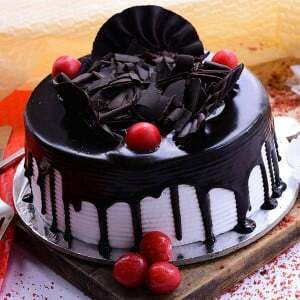 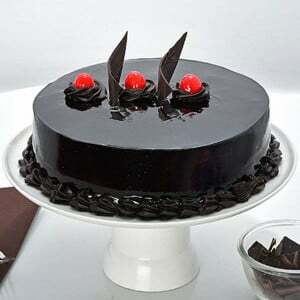 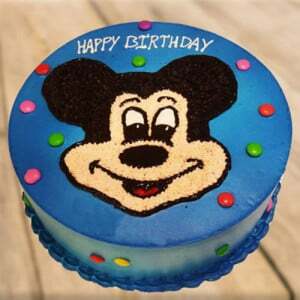 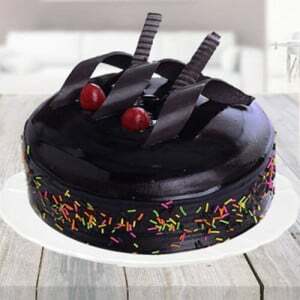 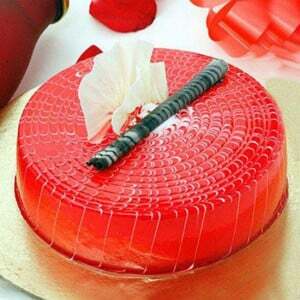 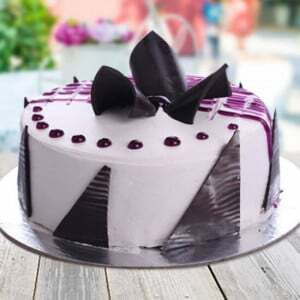 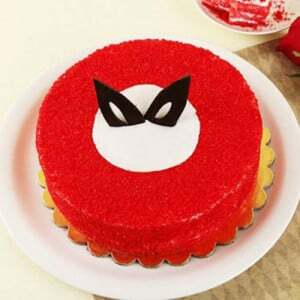 Suppose if we want to send the birthday cakes to Delhi with prompt shipping then we need to order the cake with the quick delivery type or if we wish to the cake during the midnight to surprise our friends, then we can order with the midnight delivery type. 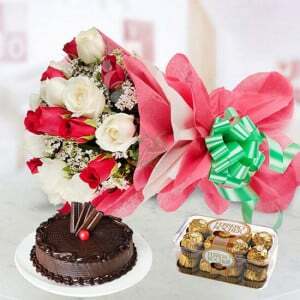 Depends on the delivery type the hours of delivery will vary. 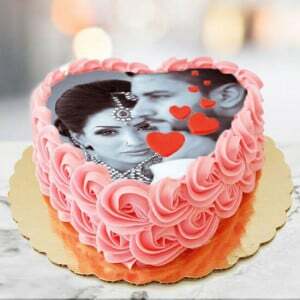 Also, there is a beautiful option in the online is that we can wish someone on their essential day by adding their photo on the cake and this is going to add more liveliness to their special occasion. 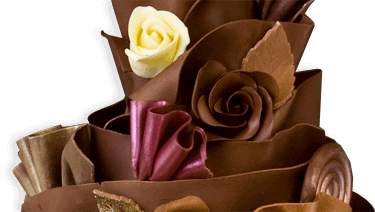 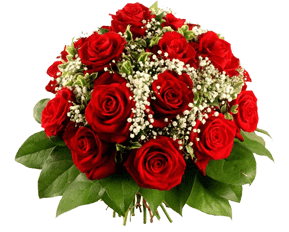 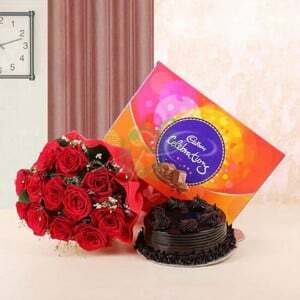 Way2flowers is the best place to get the flowers & cake delivery, and it has been providing best anniversary cakes online with or without any creams according to our wish. 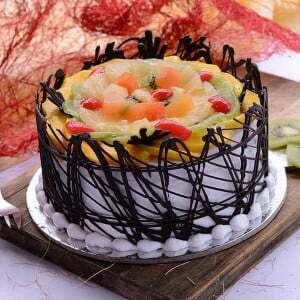 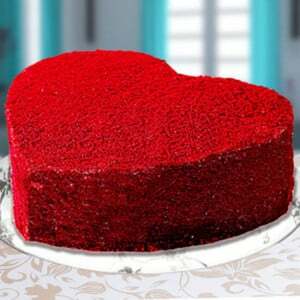 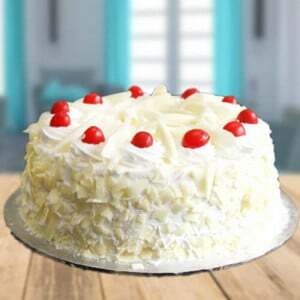 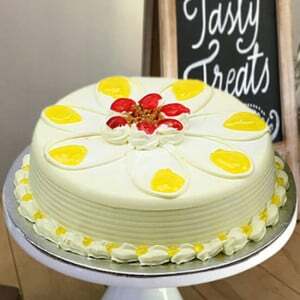 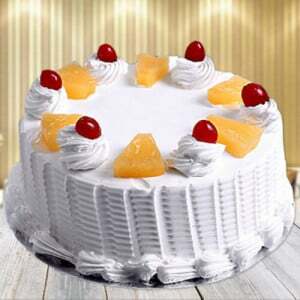 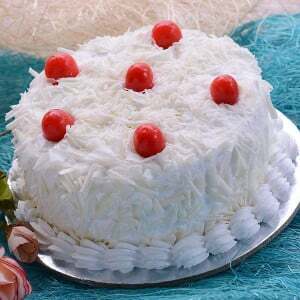 If we want the cake with no creams but at the same time we want that cake with fruits, nuts and with any other ingredients then we can quickly get our required and favorite cake from the online. 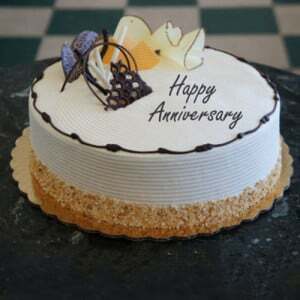 The couple wants to celebrate their first anniversary and to search for the best gift to the partner then we can get our cakes from way2flowers. 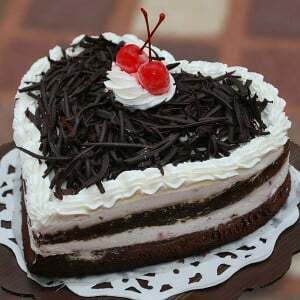 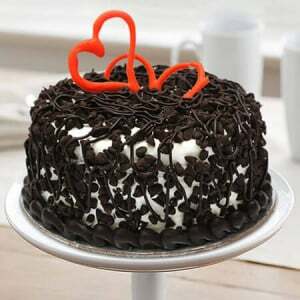 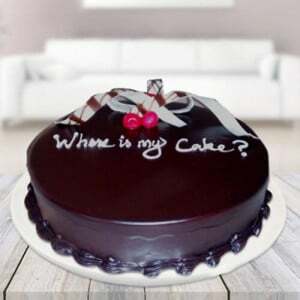 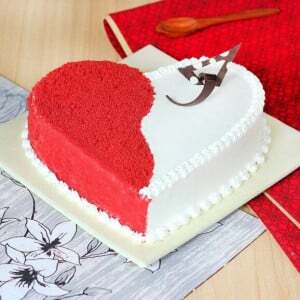 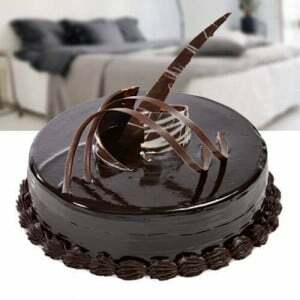 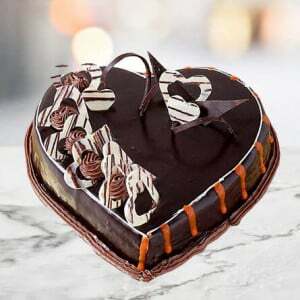 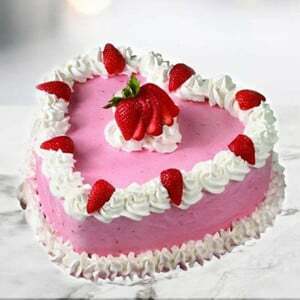 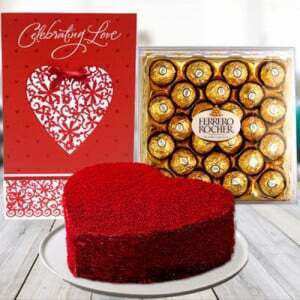 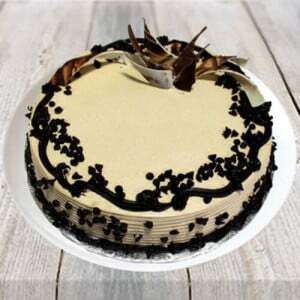 We can also impress your girlfriend or boyfriend with their favorite cake from the online. 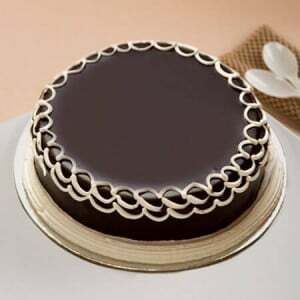 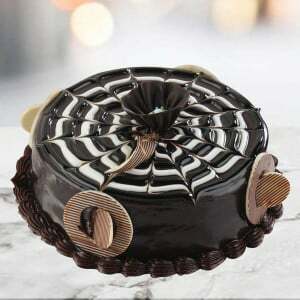 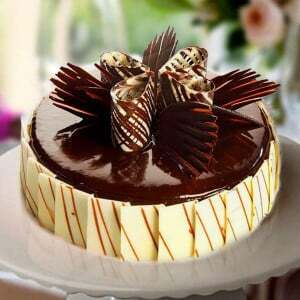 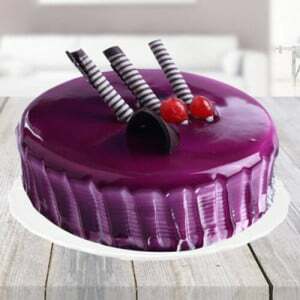 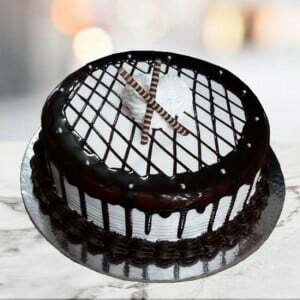 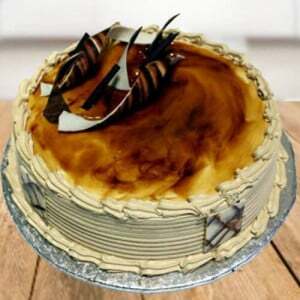 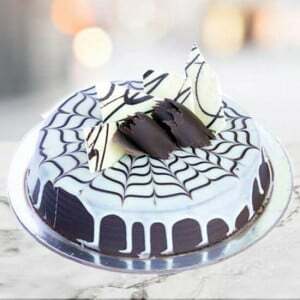 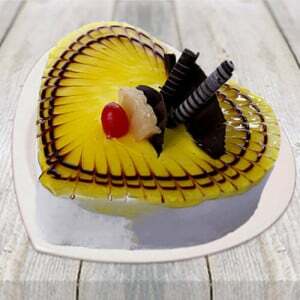 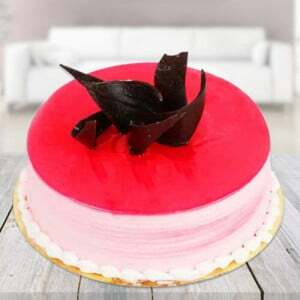 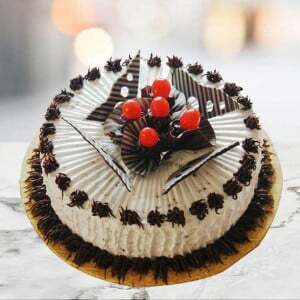 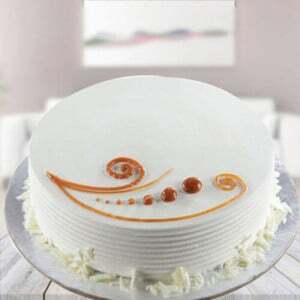 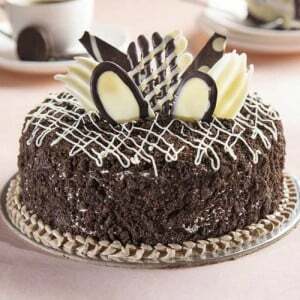 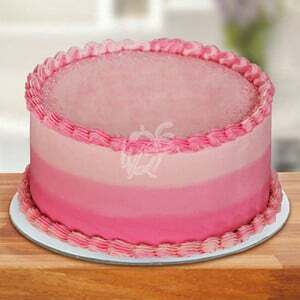 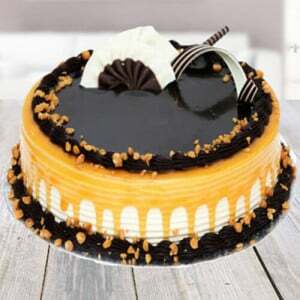 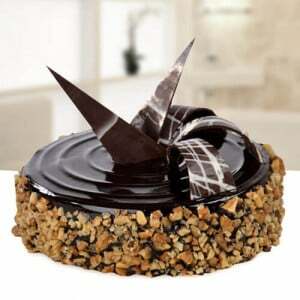 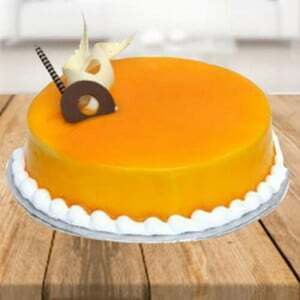 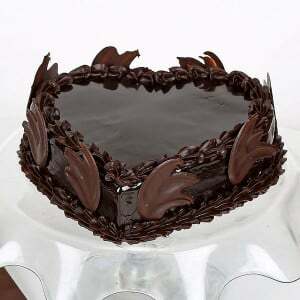 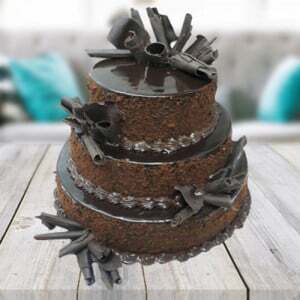 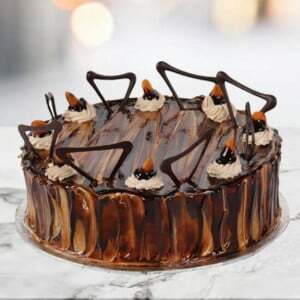 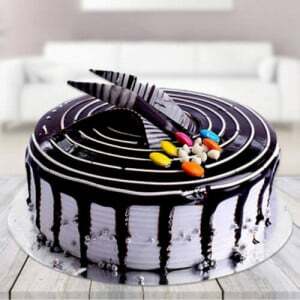 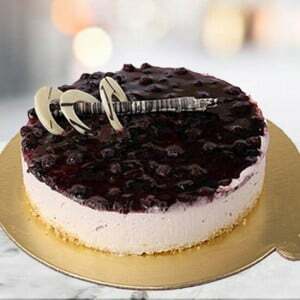 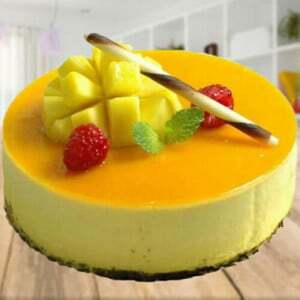 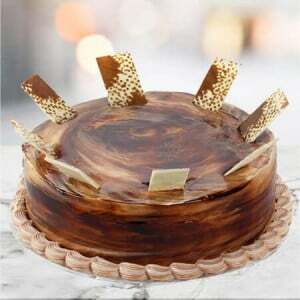 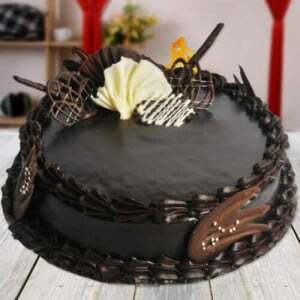 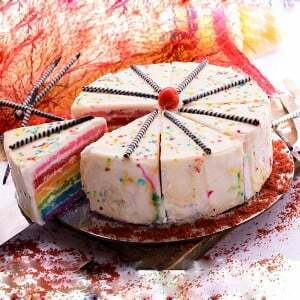 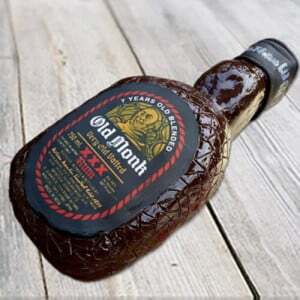 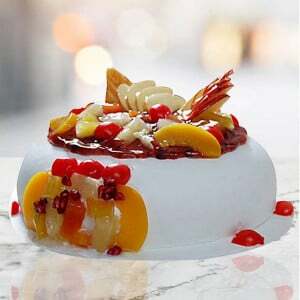 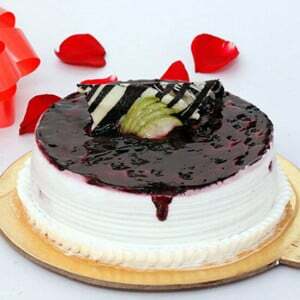 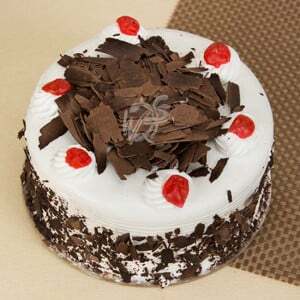 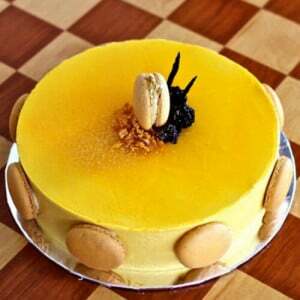 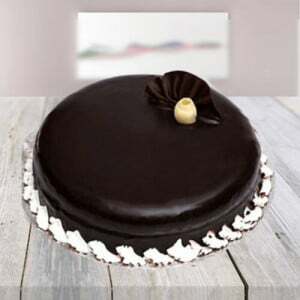 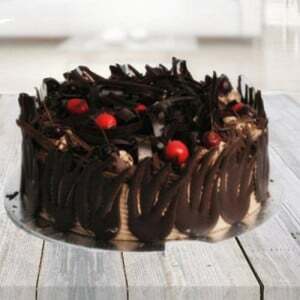 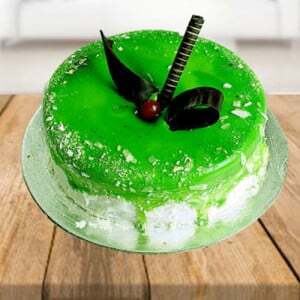 Different types of the flavor design cakes are made in the five-star cake bakery where you can feel the distinct taste of the cake which is rich in their aroma and design. 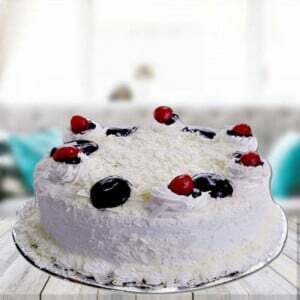 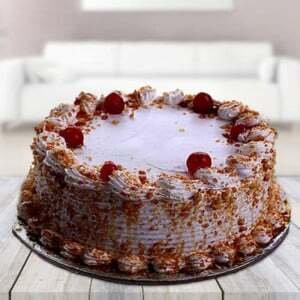 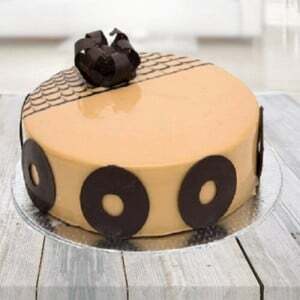 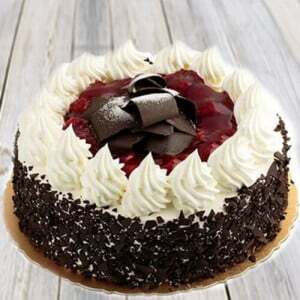 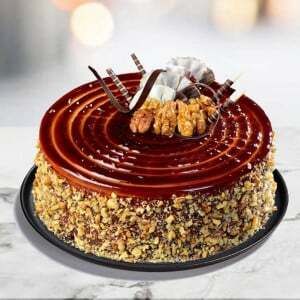 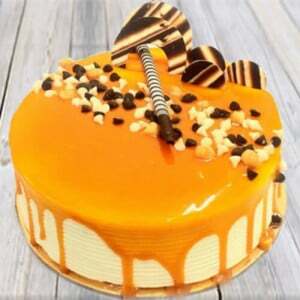 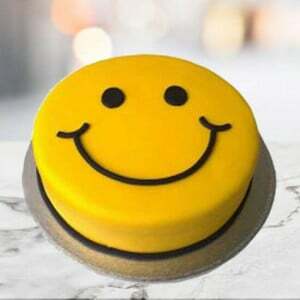 Most of the flavors and the models of the cake are rich in their decorations, and when you like to taste the cake which you have never eaten place the order on online, we will make the same day delivery at your doorstep at free of shipping. 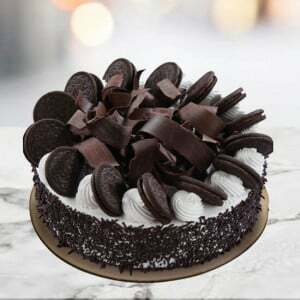 Get Suggestions from Your Family While Choosing Your Flavor? 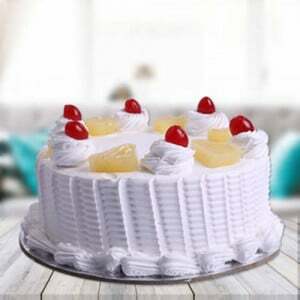 If you have organized a birthday function at your home and you are busy in the decorating work and inviting people, so you don’t have the time to visit the shop to buy a cake rich in taste and aroma. 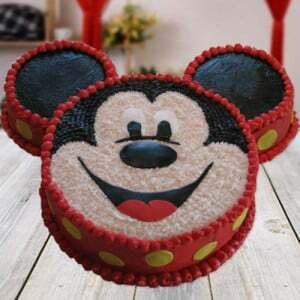 You don’t worry we are here to help you in your busy schedule, just place the order on online and we will make you the birthday cakes in Delhi. 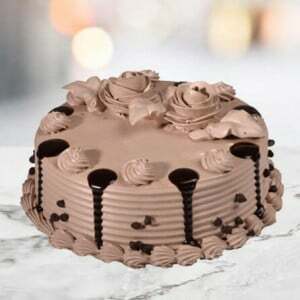 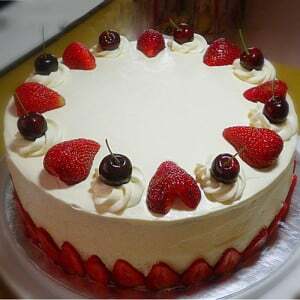 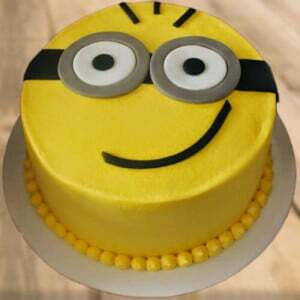 If you like to wish your mother by sending his favorite cake, then you can make the order on online and provide the delivery address. 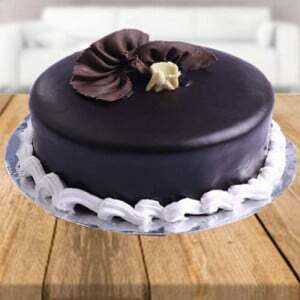 Our delivery team department will make your online birthday cake delivery in Delhi with our fresh quality cakes at your doorstep. 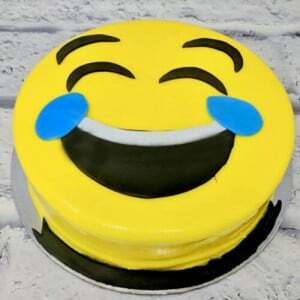 If you like to celebrate your special occasion by adding the more surprised choosing the themed cakes online will be a good choice for making your particular time to be a uniquely memorable event.